"Who is going to bring back the parents of those little kids?" - This Pakistani Girl Is Questioning CTD For All The Right Reasons! 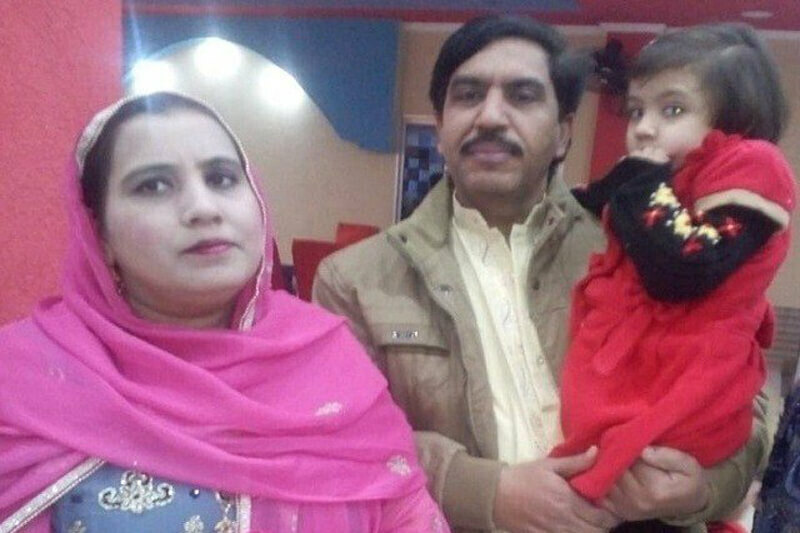 On 19th January, Khalil was going to Bure Wala – village near Sahiwal, on a car along with his family. CTD – Counter Terrorism Department by mistake opened fire on them and as a result, 4 individuals lost their life. His three children were taken out from the car safely by CTD. Khalil’s son Umair said in an interview that my father asked the police to take the money and leave him but CTD being overconfident shot down both Khalil and his wife in front of their children. According to a local news channel, CTD has submitted a detailed report to IG Punjab Amjad Javed Saleemi about the incident. It has been stated in the report that the raid was carried out on the tip-off from the intelligence agency. As soon as CTD personnel saw the expected car near Sahiwal Toll Plaza, they chased them. Three of the suspects – Shahid Jabbar, Abdul Rehman and one other were on the motorbike and Zeeshan was driving the car. The suspects belonged to ISIS – Daesh and they were planning a huge terrorist activity to be conducted in Multan. The local news channel has also reported that CTD admitted their mistake of opening fire on the car. Due to tinted windows of the car, CTD personnel weren’t able to see the other people sitting in the car. 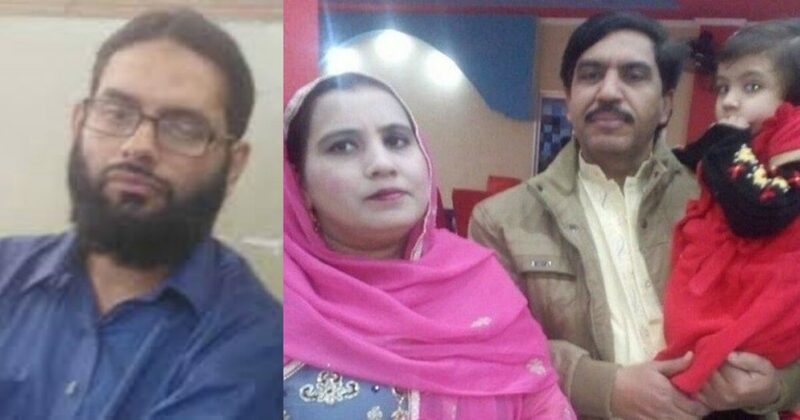 They also said in the report that Zeeshan was the only terrorist in the car and he intentionally offered the family to drop them at their desired location so he could transfer the explosives somewhere in Southern Punjab. See The Complete Report Here! The question arises here, is CTD so unprofessional? Who gave CTD the authority to take the life of a person without any evidence? There’s even no rule of killing a terrorist if he’s moving somewhere along with his family. Is it allowed? Two little daughters of 4 to 5 years old and a son who doesn’t even know what happened to them. Who’s responsible for all this? Who is going to bring the parents of those little kids? I want to ask Prime Minister Imran Khan that, are you going to take the responsibility of Khalil’s children? It is so easy to make a JIT and ask them for the report, without taking actions on the case and keep extending it for years. But can you fill the loss of their parents? While talking to a news channel, Khalil’s son, Umair said, “My papa, mummy, sister and a friend of my father were killed. We survived the firing, We were taken to a petrol station and left there”. Khalil’s brother blamed CM Punjab for the Sahiwal incident. “Chief Minister Usman Buzdar where are you? Why have you given so much ease to Punjab Police? You’re responsible for every life that was taken today”. According to the neighbor of Khalil in Sahiwal, Khalil has been living there for more than 35 years. He runs a general store there. He is very well known among people living there. They further said they want justice for Khalil and his children. At the end of the day, it’s our responsibility now to get out of our houses and demand justice for Khalil. We should not rely on Government because neither they can do anything nor they will. My strong condolences to the family of Khalil. May Allah protect his children, Ameen.